From this clip onwards (as one clip leads to one continuing clip after another), I was hooked. All the editing and dramatic angles made this entertainment, but the human drama that played out on screen felt authentic, and so were the nuggets of wisdom that Trump and his associates dished out in the boardroom. I thought to myself, ‘This has got to be the video clip I was searching for!’ The video clips that covered part of Episode 12 and the finale had many great lessons in event planning that were relevant to my lecture. For example, the team leaders and their teams had to overcome unexpected hiccups, deal with different personalities, and stay calm while under pressure. The main takeaway I had watching how Rebecca and Randal handled their events was that you have to be resourceful. The part of the show that I watched also raised issues such as respect and responsibility. Those are two great intangibles that to me, sound a little too grand for rookies in event management such as my students. But in true American fashion, The Apprentice makes it simple enough to be understood during a prime time TV slot, and entertaining as well! So what about respect and responsibility? 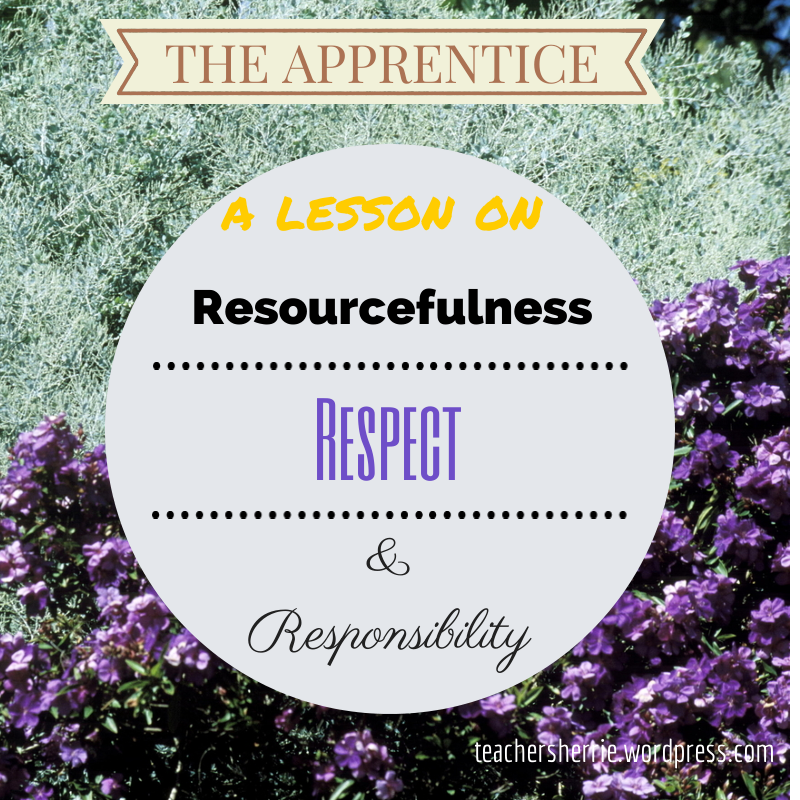 From the segments, I heard a lot about respecting one’s team leader, as well as your boss. If you watch the clips, look out for how the team leaders responded to Trump’s arrival at their events. Responsibility was also talked about, how the team leader is responsible for the outcome of the event. Before I go on with a review of the video clips (which is not what this post is about, and I really don’t want to go into that), let me go back to my main point which is The Apprentice makes good teaching material, or at least, a starter for group discussion. My challenge is that because there are so many great scenes, I have to be selective about what to screen in class. I did contemplate a video viewing session on its own but I think that needs a little more thought. What I’ve decided to do in the end is to select a clip that has enough discussion points. I don’t need to show all the clips to show how the problems were resolved because: i) the students can watch the rest of the clips on their own; and ii) the point of the lesson is for them to think about what they would have done in those circumstances. I played the Apprentice video clip (less than 8 minutes) towards the end of the Monday morning lecture. I thought the students were fairly attentive and responded to the questions quite well. Encouraged by this small success, I will consider using Apprentice video clips for future lectures.